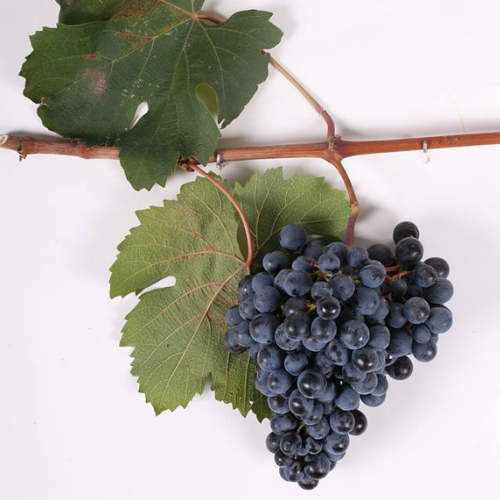 Dzelshavi is a variety of red grape that mostly grows in the regions of Racha and Imereti. Dzelshavi is believed to be one of Georgia’s most archaic varieties of grape. Wines made from this variety are usually very soft and airy, but lively and highly-acidic summer wines can also be made. Dzvelshavi grapes are equally well-suited for pink wines, and in the past were used as coupage material.